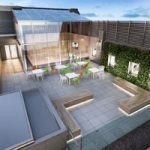 Works on the former St James’s House on John Dalton Street in Manchester commenced after planning permission was granted for a substantial refurbishment by Manchester City Council. 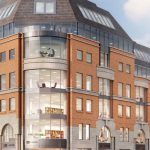 The newly renamed Dalton Place is transformed to provide 65,000 sq. 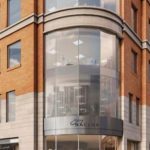 ft of Grade A office space over six floors, with the existing ground floor retail space converted into four units aimed at restaurant and café operators. Designed by Cartwright Pickard, Dalton Place has benefited from new curtain walling glazing, a striking new reception area accessed off John Dalton Street, reconfigured floorplates and a 6th floor roof terrace. Completed in May 2018, OBI Property was project managing the redevelopment and providing leasing advice on the office accommodation, with Metis Real Estate responsible for letting the retail/leisure space. 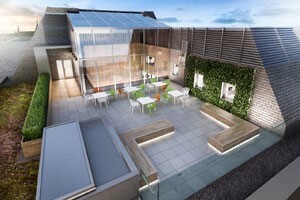 Styles & Wood where employed as main contractor, with CNM liaising directly to the senior project manager and site team.